Ruth Lee Ltd are leading manufactures of rescue training manikins. Find out more. Obesity is a global issue. Our emergency services are increasingly called on to handle larger people and training manikins allow your teams to do this in the safest way possible. How Tough Is Your Manikin? Ruth Lee manikins are robustly constructed and made to last! We are proud of the durability of our manikins, which are used by the Fire & Rescue Service and Military world-wide. A Radio interview with The Eye 103 Melton Mowbray Community Radio with Martin Fagan of Community Heartbeat Trust. Not everybody knows what BAPCO is. Gert Van Wolf asks BAPCO CEO Ian Thompson about the association. 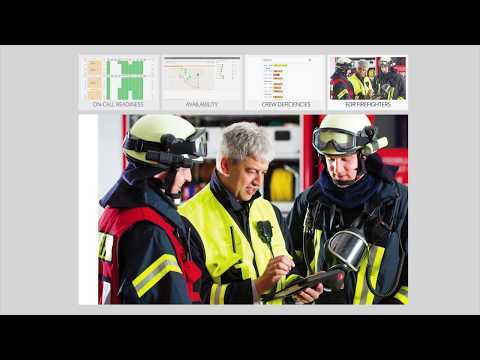 FireServiceRota assures the readiness of firefighters. It is a flexible planning system and provides firefighters the freedom to be off duty when possible and warns them to remain on-call when needed. This trainer has been designed to meet the specific requirements of healthcare professionals training in surgical or guidewire-assisted thoracostomy and thoracentesis.